Do you want to get healthy, glowing skin? A healthy complexion starts from inside, so take note of what you eat! Keep your skin youthful, radiant and healthy by eating these foods! 1) Drink Lots of Water! Drinking lots of water helps to flush out toxins. It also replenishes water to your skin and keeps it plump and supple. Add a slice of lemon for a vitamin C boost! 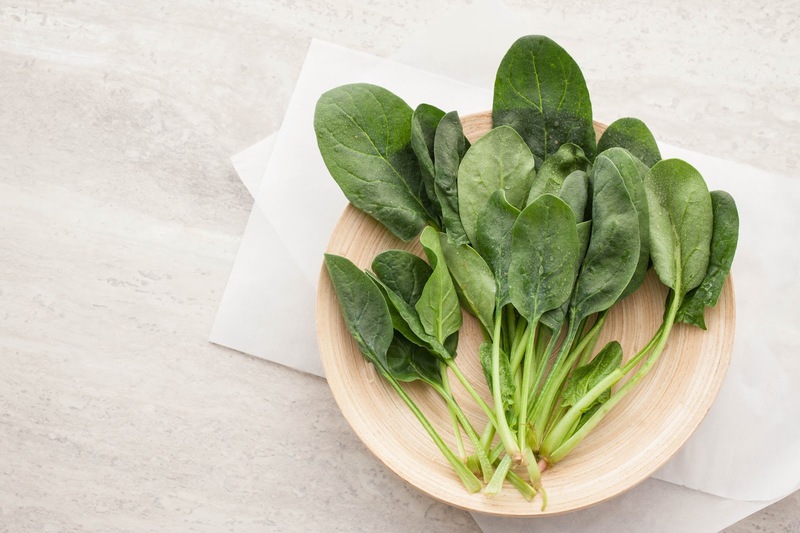 These leafy green vegetables contain antioxidants and are full of fiber. Spinach also promotes collagen production. 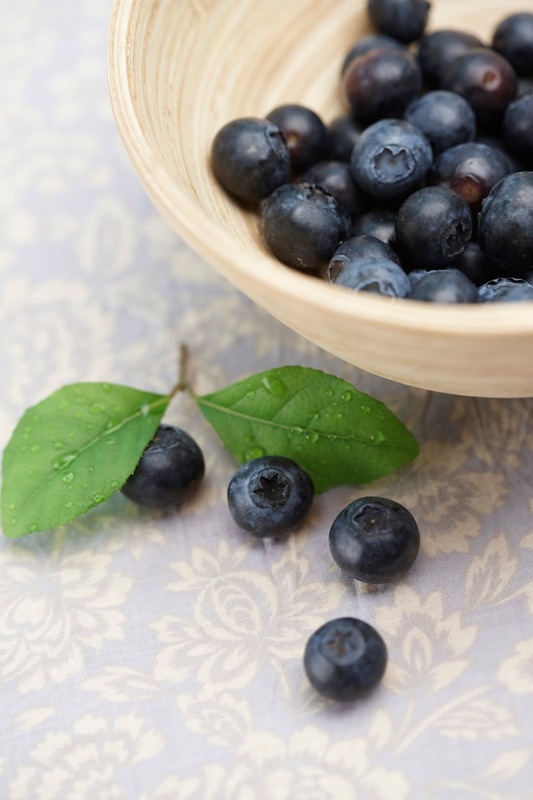 Fight wrinkles and get beautiful skin by eating this superfood. Blackberries, blueberries, raspberries and strawberries not only taste great, they are also full of antioxidants! 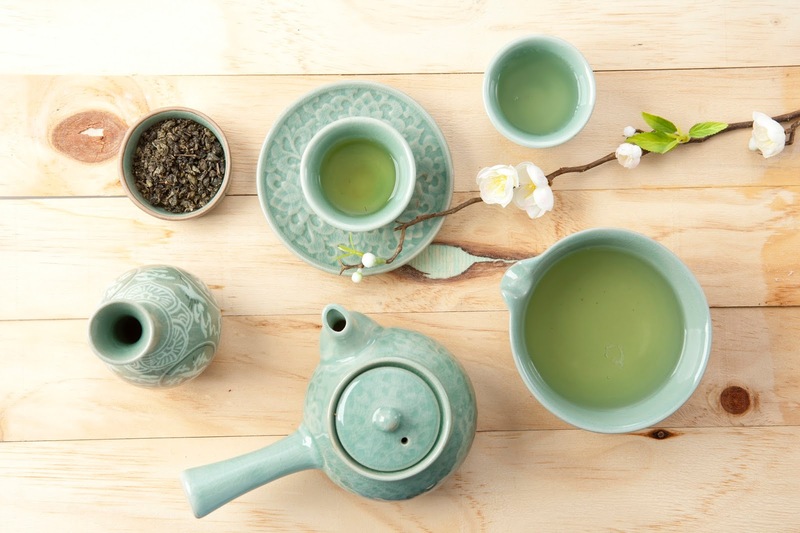 Like berries, green tea contains antioxidants. 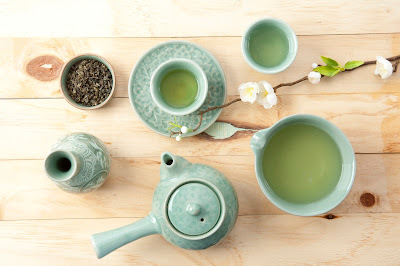 It also contains polyphenols, which will help maintain your skin’s elasticity.